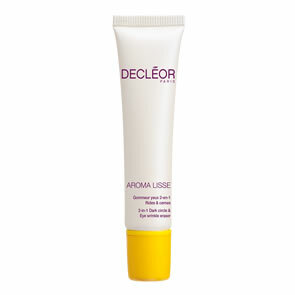 Decleor Luxuriant Nourishing Lip Balm is a balm that nourishes the feel of lips with moisture, and protects from dryness. Its luxuriant texture melts on the lips. They feel supple and soft, with restored comfort. 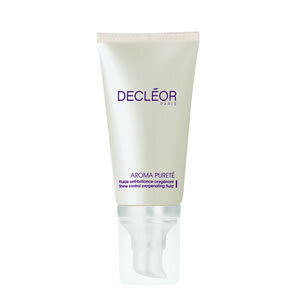 Enriched with Marjoram essential oil, Shea butter and Macadamia oil.